For the residents in Flint, enough is enough. "I was glad that the governor said these are just first steps because I'm asking for a staircase," said Flint Mayor Karen Weaver. "We need more, we want more, and we're working together to make that happen." She says the people in Flint should not be paying for water they can't use. "We gotta figure something out, and that's why I was asking for money to be set aside to help us with that," said Maryo Weaver. Three million dollars to deal with utilities out of the 28 million Governor Snyder has asked legislators to give the city. 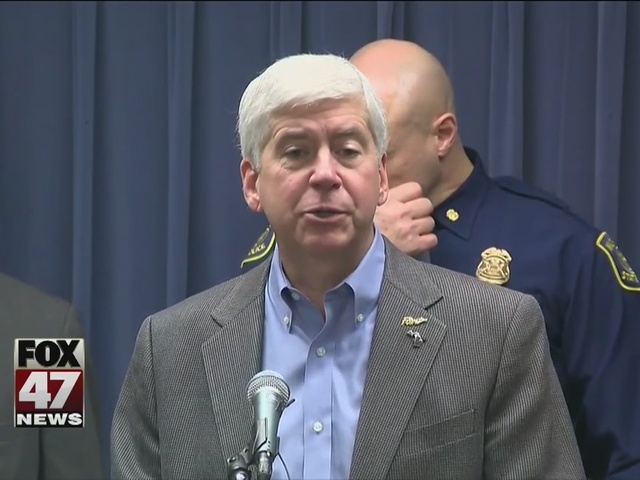 "We've got a great group of experts," said Governor Snyder. "We're also inviting federal officials to participate. Let's bring all resources to the table, so we can do this in a coordinated fashion." Asking the federal government for help with health care, such as expanding medicaid to people under 21. "Providing targeted case management, wrap around services, ensuring that children have access to a primary care physician," said Michigan Department of Health and Human Services Director Nick Lyon. And looking at the long term impacts of lead. "We're looking at food safety and security and long term what we can do to ensure children are receiving the behavioral health services they need," said Lyon. Testing water and mapping pipes. 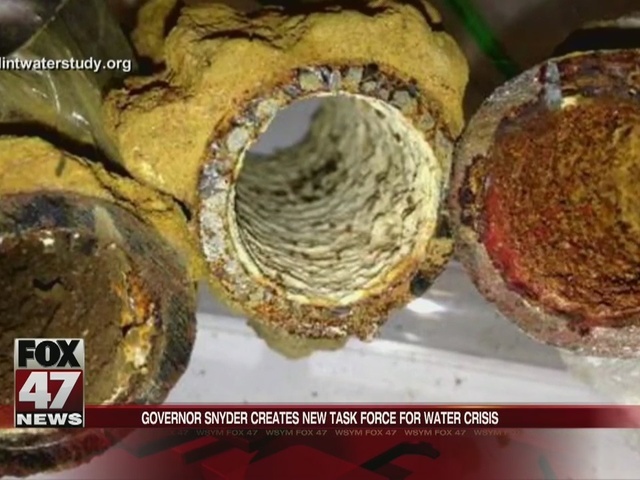 "There's a lot of work to be done there and then you have to figure out what's the long term infrastructure plan to do replacement of those things," said Governor Snyder. Asking experts to sign off before making a decision. "We're not gonna guess. We're gonna assure that people in this city get safe, clean drinking water," said Keith Creagh with the Michigan Department of Environmental Quality. As 17 members of the council look for an answer. "We're not happy about it and we shouldn't be happy about it. So that's what we're looking for," said Mayor Weaver.